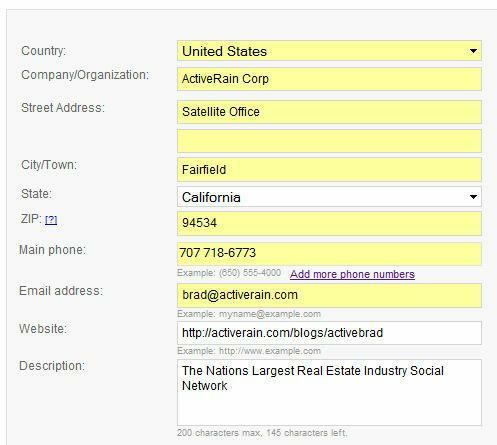 I’ll start with the first one, registering your ActiveBlogs and Businesses on Google Local. There are many benefits to doing this, an important one is just being found and getting some of that additional SEO. It only takes a couple minutes and it’s FREE. 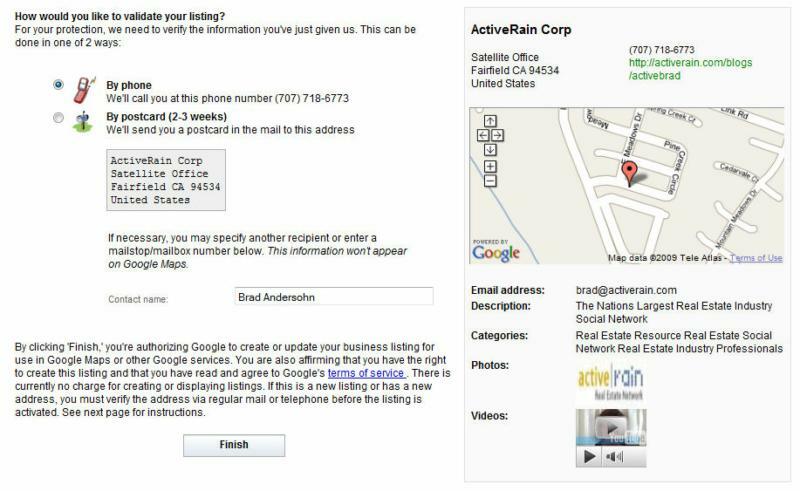 You can create and upload your Office and Blog or Website information individually, or if you have a Company or Office with multiple addresses, you can upload an excel spreadsheet with all the locations and watch Google Local work it’s magic. You’ll find both of these options really easy to use. 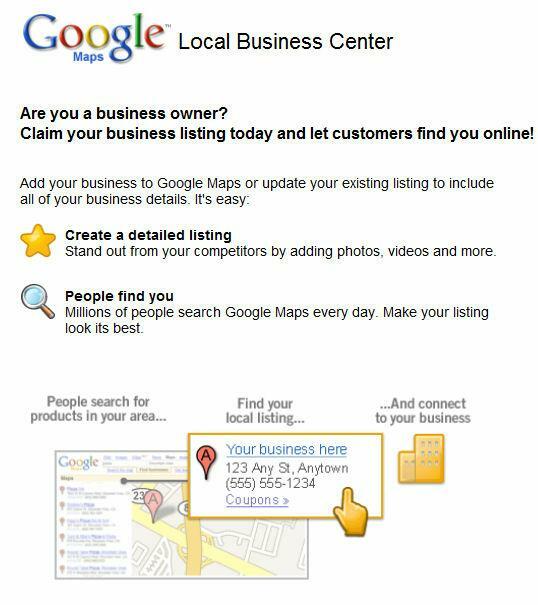 The process is completed and you’ll show up on Google Maps within one business day. The next step is to get your clients and business associates to write a quick review. 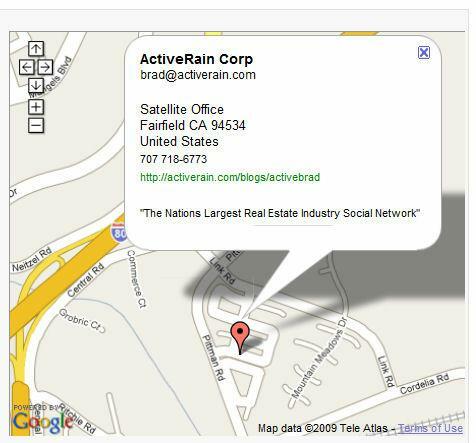 Here’s a link to our ActiveRain Business Office on Google Local. If you have an extra moment while you’re here, we’d love your review.